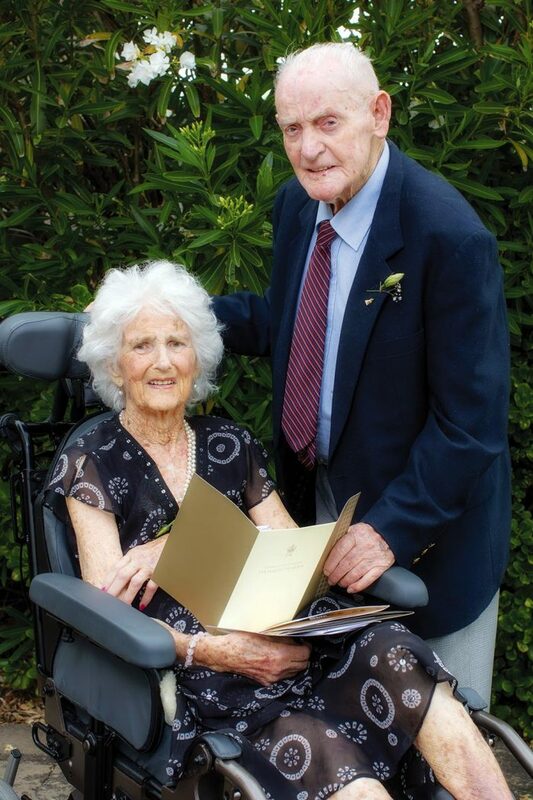 BONBEACH couple Reginald and Joyce Musgrove celebrated their 70th anniversary on 22 January. The two were married at Chelsea Congregational Church in 1949, and have been together ever since. Mr Musgrove (90) and Mrs Musgrove (89) have lived in the Chelsea area for their entire lives. Ms Musgrove has moved in with her parents to care for them, and is currently helping her father write his memoir. She said her parents were “local icons”. “Dad was actually born in Chelsea. They live in Bonbeach, he was born in Chelsea and lived there all his life. He’s owned shops and been a butcher for nearly 60 years. The Musgroves received a letter from the Prime Minister and the Queen congratulating them. when i was a kid. My dad and i would go to get our meat for the week from Reg from his shop in carrum. i would sweep the sawdust up off the floor for some cabana sausage which i enjoyed eating.